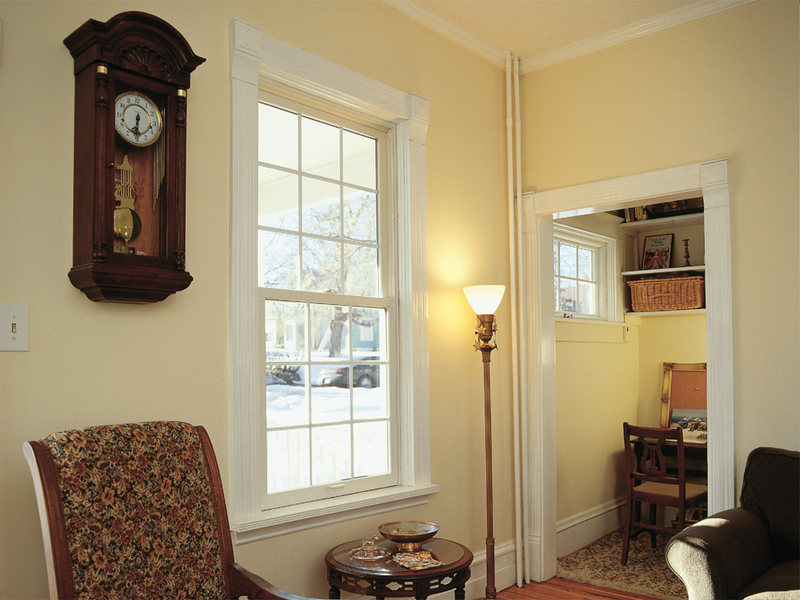 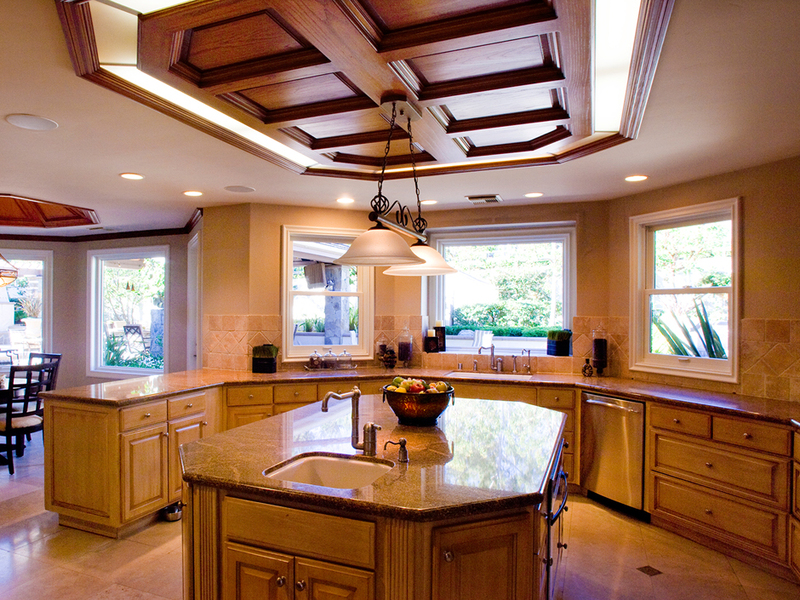 These windows have a traditional look with modern features and functionality for your home. 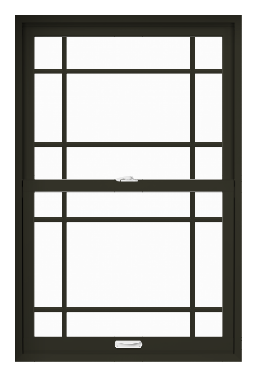 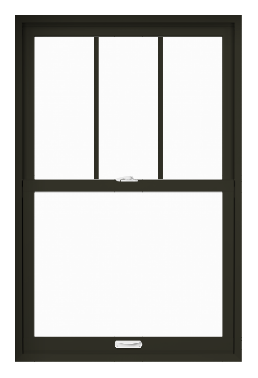 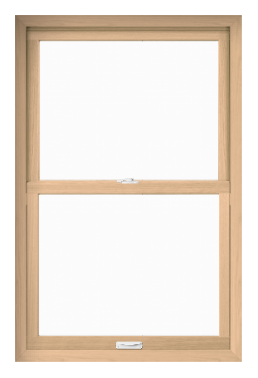 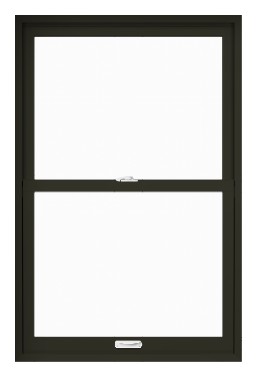 Unlike many double hung window brands, our can open from the top or bottom for additional ventilation when you want it. 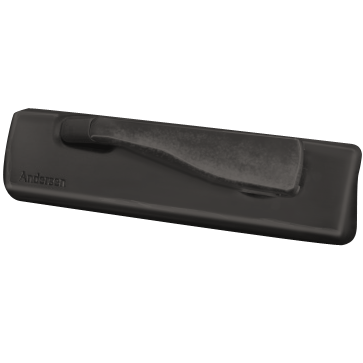 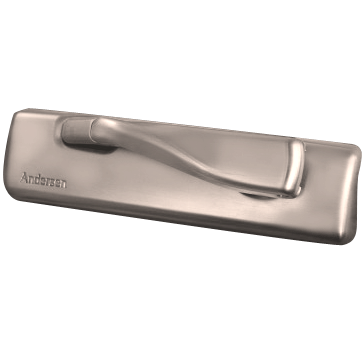 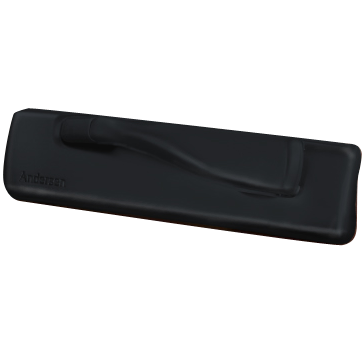 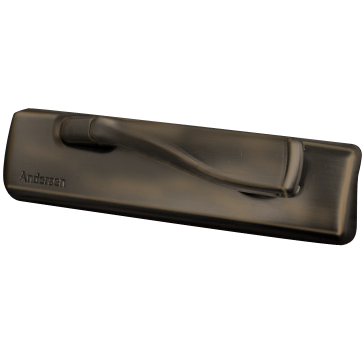 They tilt for easier cleaning and are available in a huge selection of color and hardware options. 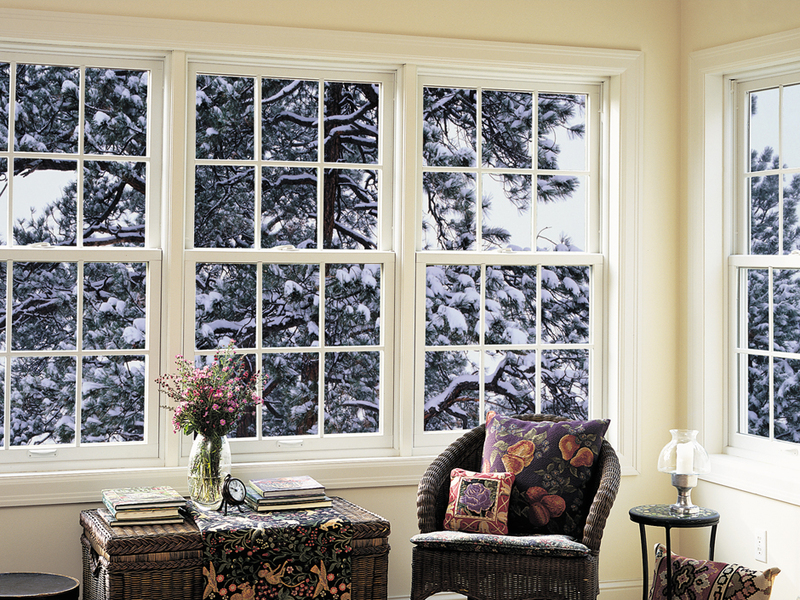 These windows have a traditional look with modern features and functionality for your home. 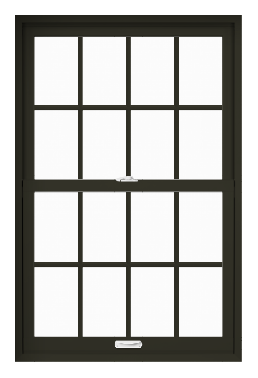 Unlike many double hung window brands, our can open from the top or bottom for additional ventilation when you want it. They tilt for easier cleaning and are available in a huge selection of color and hardware options. 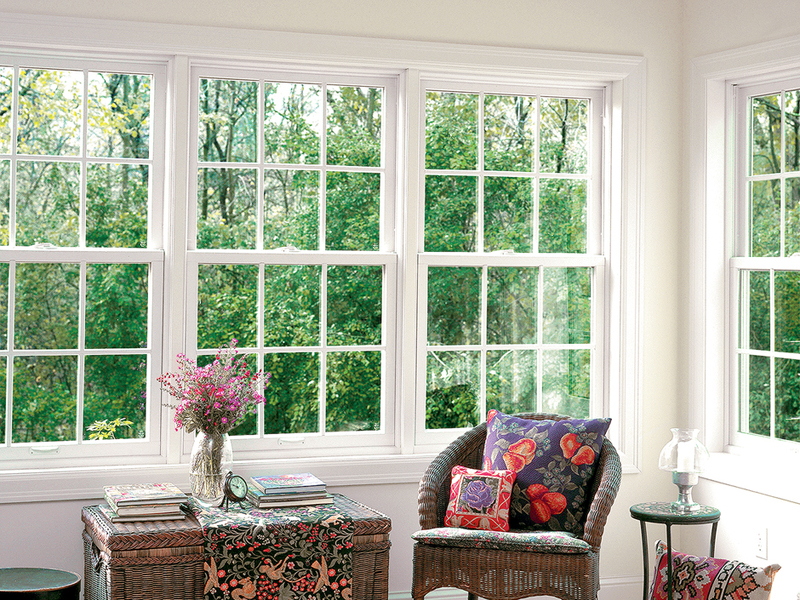 Call us today to have these windows installed in your home!